Footlong dog at Asher Dairy Bar. The hot dog, or frankfurter, was born in Frankfurt, Germany in 1487… but its predecessor was the sausage, and it’s much older. If you go back and read Homer’s Odyssey, you’ll find mention of sausages, which means sausages have been around since the ancient Greeks! A lot of places lay claim to the light sausage sandwich we now call the hot dog… such as Vienna, where they say “wieners” got their nickname. A similar sausage called the “dachshund” was peddled by a German guy named Johan Georghehner in the 17th century. But the truly American version has been traced back to immigrants who sold small sausages in New York City in the 19th century… and to Charles Feltman, who opened the first Coney Island hot dog stand in 1871. Here in Arkansas, you can find hot dogs all sorts of places. Almost every dairy bar has some version. Some of our more high-scale restaurants take the humble dish to new levels. Here are a few you should try around the state. One Pound Chili Dog at The Sports Page in Little Rock. Few places do a finer job of elevating the simple hot dog to its highest form, the chili dog, than local Little Rock favorite The Sports Page. 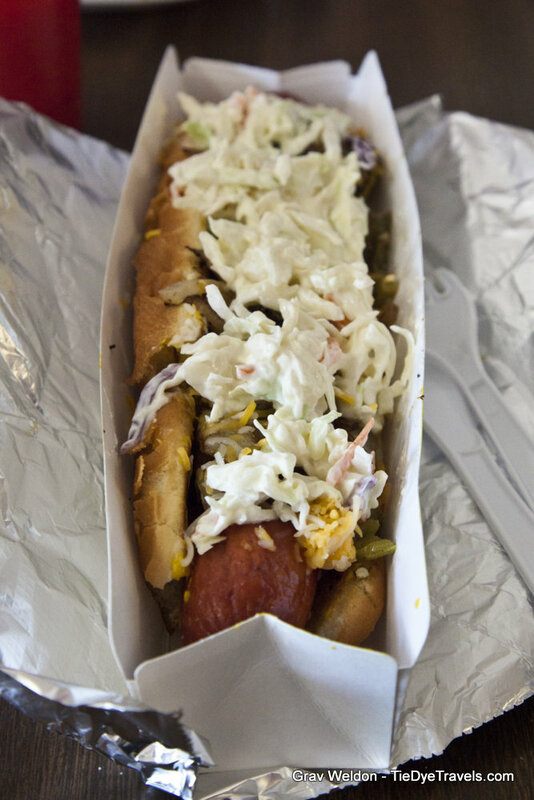 Its One Pound Chili Dog includes an oversized beef dog covered in chili, slaw, onions and cheese. No need for a side item, unless you’re planning to share. 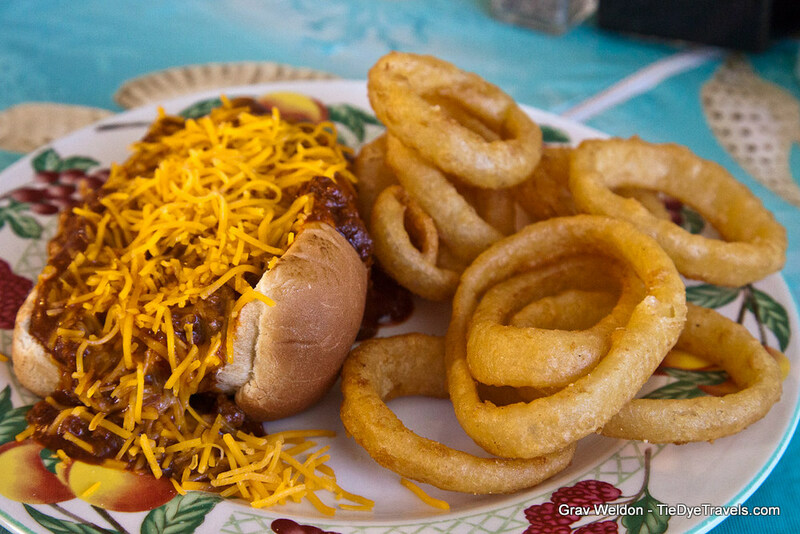 Dave’s Place in Little Rock creates a noteworthy chili dog, but it’s not around a whole lot. 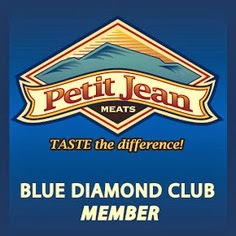 When it is, expect a great beef dog covered in beany chili, an extraordinarily filling meal. 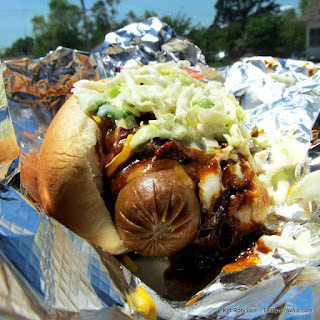 Chili dog with slaw at Red Top Corner in Clarksville. Red Top Corner in Clarksville also does a great chili dog, wrapping its version in aluminum foil for an easy carry. Though I’d like to see a better char on the weiner, the chili makes up for it. Boo’s Bulldog Diner in Greenwood manages to do a respectable version of the dish, as does Buffalo Grill in Little Rock. At Terri-Lynn’s BBQ and Deli in Little Rock you can have anything from Swiss cheese to jalapenos to sauerkraut on top of that big fat dog. And Bubbalu’s in Hot Springs knocks it out of the park. Chili dog and onion rings at Boo's Bulldog Diner in Greenwood. There are also the great masters of the foot long – the extended-weiner masterpiece usually served in a nice, long white paper box. 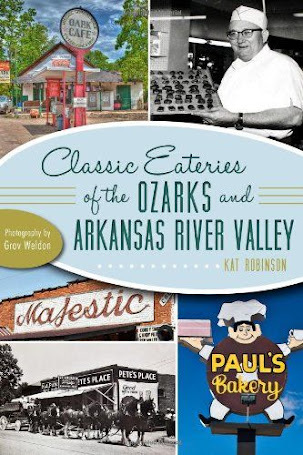 You can find a lot of great versions all over Arkansas. Spradlin’s in England does it well, thanks to a great chili that’s also served on its famed Frito pies. Little Rock’s oldest dairy bar, the Asher Dairy Bar (now on Colonel Glenn, thanks to the renamed road) is killer, and the foot long at Presley’s in Jonesboro is downright decadent. 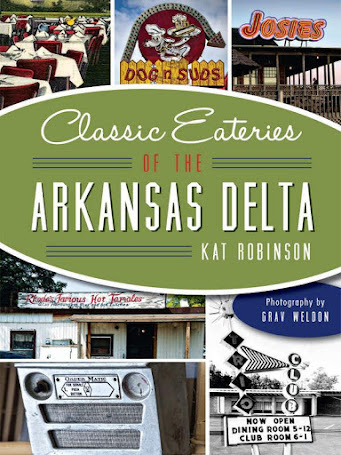 And you really should at some point or another try the cheese dip covered one at Tidwell’s Dairy Bar in Lonoke. 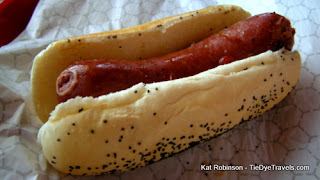 There’s also, in some parts of the state, the construct known as the Chicago dog. This weiner is topped not with chili but with tomato, onion, pickles, yellow mustard, pickle relish and sport peppers, sometimes on a poppyseed bun. 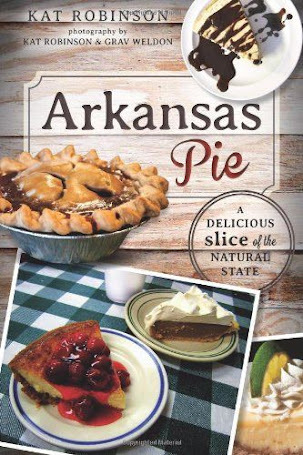 A great one can be found at Feltner Brothers in Scoop Dog in North Little Rock. Chicago dog at Feltner Bros. in Fayetteville. Chicago dog at Scoop Dog in North Little Rock. And The Dawg Shack in Rogers is expanding the idea of the hot dog. Not only does it offer amazing chili dogs and Chicago dogs, but the menu includes more adventurous fare, such as the Marinara Dog and the Frito Chili Pie dog. 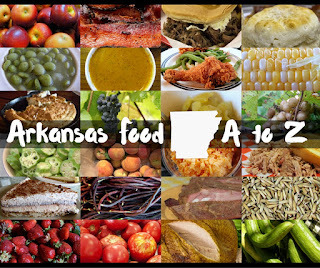 What’s your favorite Arkansas hot dog?